The MS in Applied Mathematics provides a broad introduction to modern applied mathematics and the opportunity to apply the curriculum in a wide range of application areas. Applicants must have completed significant coursework in pure or applied mathematics, preferably including numerical analysis, differential equations, real analysis, and complex analysis. Please visit the Graduate School website for detailed instructions about applying to the master's program. This program requires 30 credit hours. The elective courses need not be in mathematics, but must be at the 800 level or higher, and at least one must be a technical course in statistics or some other department. The broad elective flexibility allows the student's application interests to have a substantial role in the content of the program. The student's full program plan must be proposed in writing to the applied mathematics faculty and approved prior to the student's second semester of study. There is no comprehensive examination in this option. Students claiming in-state residency must also submit a Proof of Residence form. This form is not required to complete your application, but you will need to submit it after you are offered admission or you will not be able to register for classes. 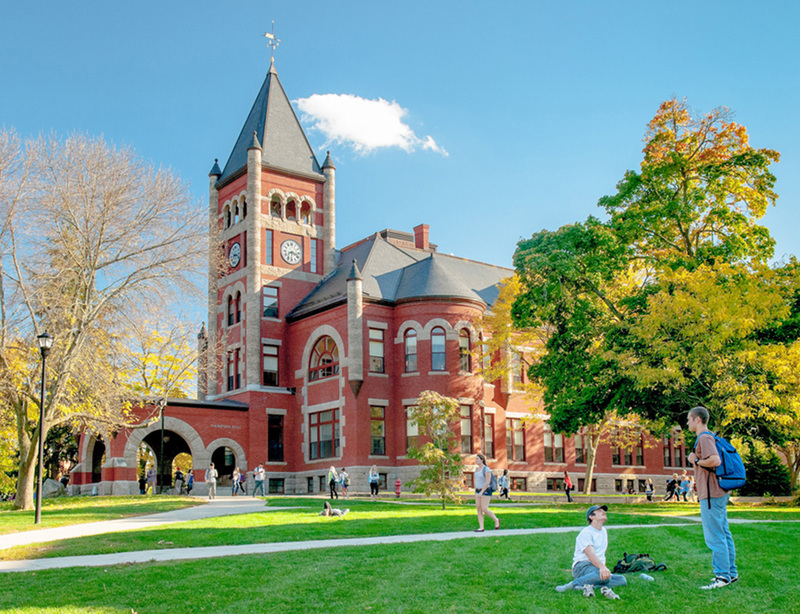 If you attended UNH after September 1, 1991, and have indicated so on your online application, we will retrieve your transcript internally; this includes UNH-Durham, UNH-Manchester and UNH Non-Degree work. 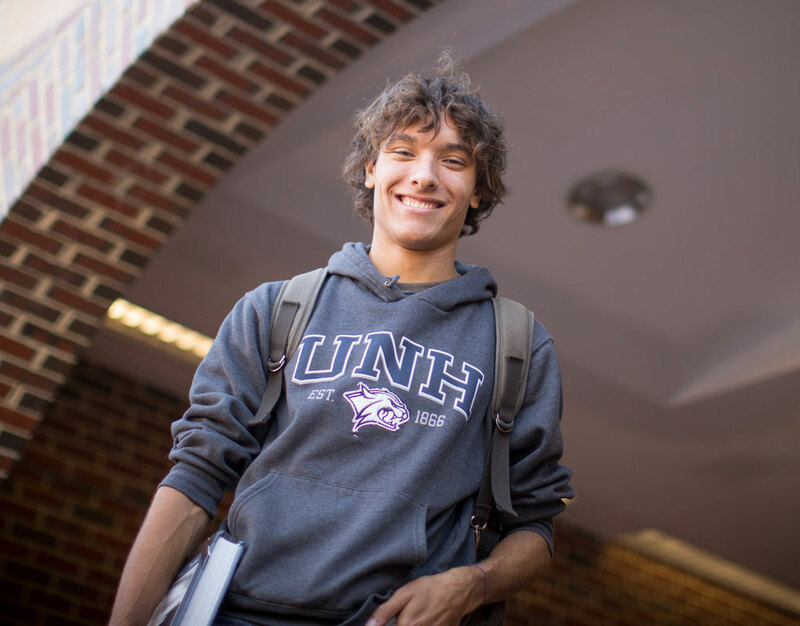 Electronic Transcripts: Please have your institution send the transcript directly to grad.school@unh.edu. Please note that we can only accept copies sent directly from the institution. Paper Transcripts: Please send hard copies of transcripts to: UNH Graduate School, Thompson Hall- 105 Main Street, Durham, NH 03824. You may request transcripts be sent to us directly from the institution or you may send them yourself as long as they remain sealed in the original university envelope. Recommendation letters submitted by relatives or friends, as well as letters older than one year, will not be accepted. Your specific research or professional interest and experiences in this field. All applicants are encouraged to contact programs directly to discuss program specific application questions. Prospective international students are strongly encouraged to complete our international pre-application process and are required to submit TOEFL, IELTS, or equivalent examination scores. Please note that English Language Exams may be waived if English is your first language. If you wish to request a waiver, then please visit our Test Scores webpage for more information.